August 2012 - Hairlicious Inc. So it's been about 1 month since I've joined the Castor Oil Challenge Pt. 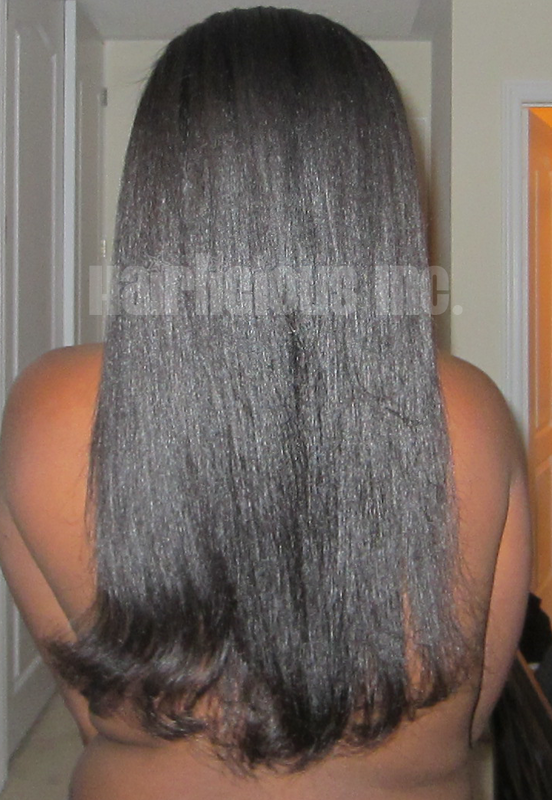 7 at the Advance level (applying Castor oil every other day). 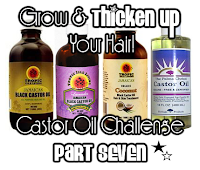 In the beginning it was a struggle to get used to applying my JBCO (Jamaican Black Castor Oil) frequently. The "side bun" topped with a single braid in the front, is one of my absolute favourite summer styles. 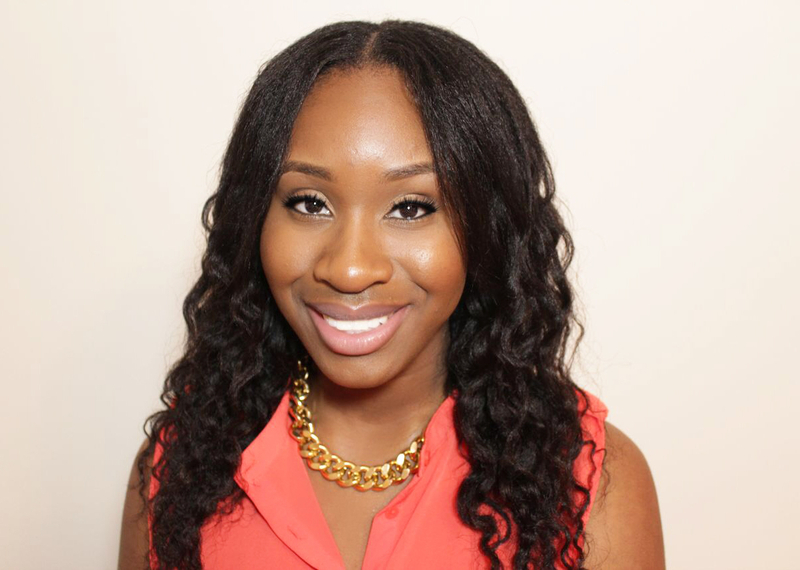 It's heat free, protects your ends, it's fun and classy all in one! I love how it's so versatile, you can wear it anywhere i.e. Beach, Church, Mall, Dinner etc. 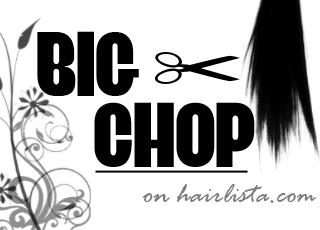 Hairlista.com has presented a new segment, with the help of Project Naturalista, encouraging those who have done the big chop, yesterday or in the past 9 months, to come forward and be featured on the site. Promises: This hair milk has many benefits for the health and condition of your hair. It's lightweight but very moisturizing. 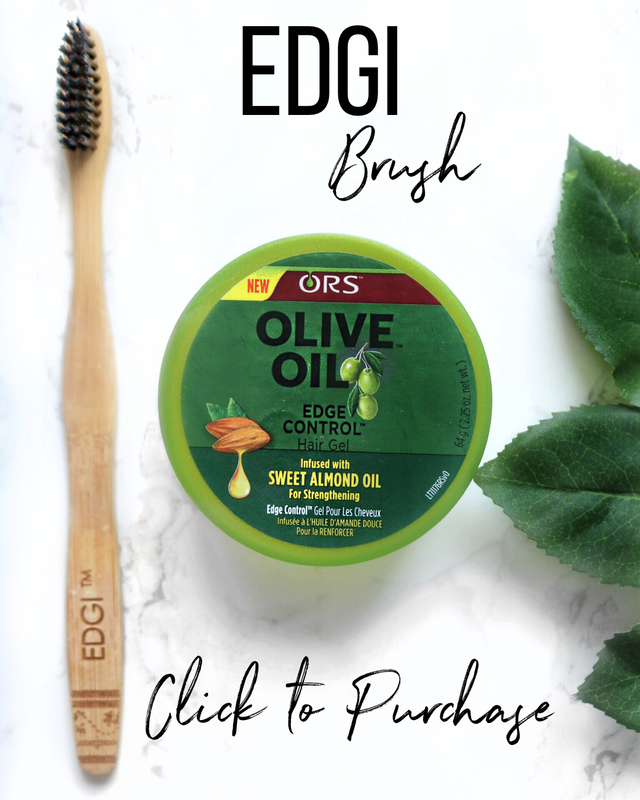 The oils and butters will nourish and naturally moisturize every strand of your tresses without leaving your hair greasy. I'm officially 4 weeks post relaxer today! 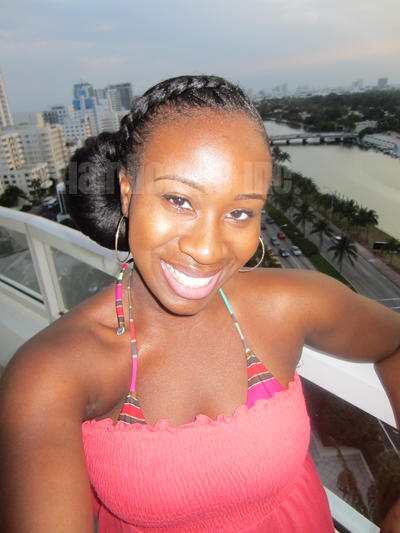 The last time I relaxed my hair was July 6th, 2012. 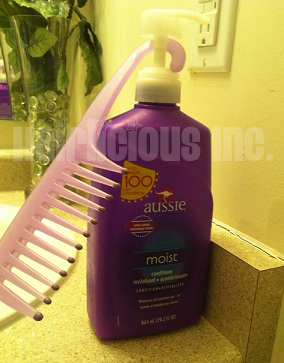 I used the Sprush to apply and smooth my relaxer and it did an amazing job, again! My new growth was straight and sleek, however, there was a bit of texture (not under-processed hair) left over, which was perfect (I like to leave a bit of texture in my hair for strength). I got a trim back in April 2012 (about an 1" off). Yet my hectic schedule, school, work etc., my ends took a slight beating. I failed to moisturize and seal nightly, wear my satin scarf to bed, deep condition twice a week etc....it just caught up to me. They are not entirely bad; however, I know my hair well enough to know when something feels "off" and it does :( My ends feel very tangle-y and thin. I'm contemplating whether or not I should trim my ends again. I mean my last trim was approx. 4 months ago, so in reality, I am overdue for one, but I'm not entirely sure if I should go head with it. 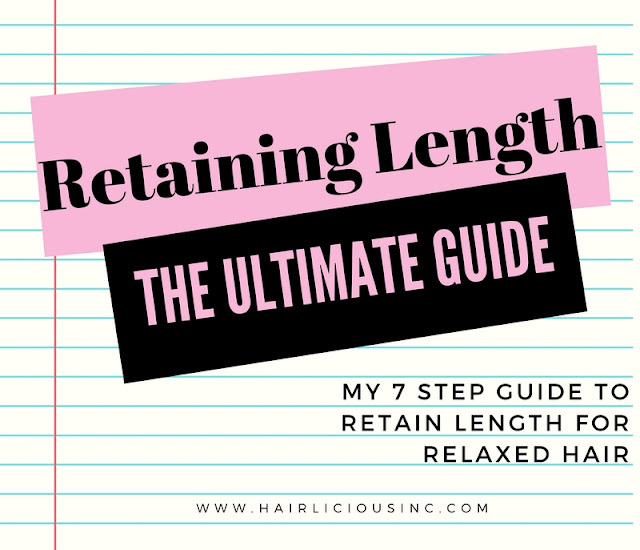 At the end of the day, I'm all for healthy hair from root to tip, so if it means my "ends" must go, I have no problem letting go! 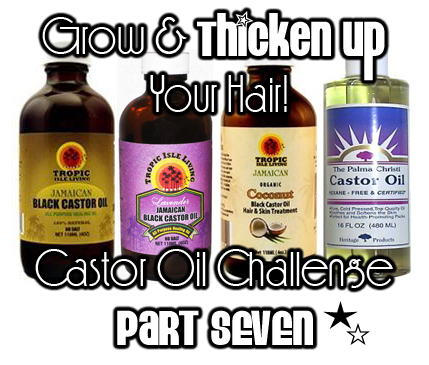 Moving forward, the Castor Oil Challenge is LIVE (July 28th - October 28th, 2012) and I'm participating in this challenge. I've decided to join at the Advance level. 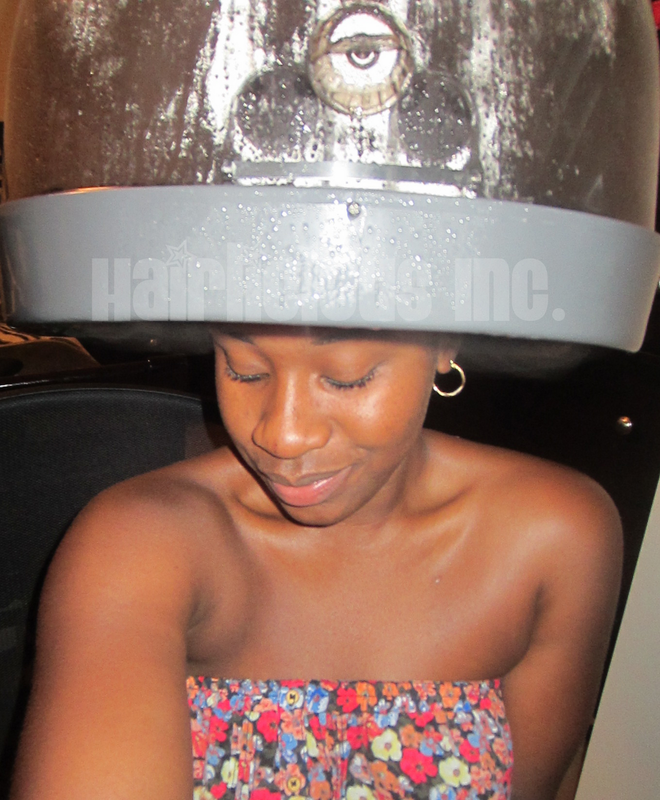 The Advance level involves me applying Castor oil (I'll be using Jamaican Black Castor Oil) to my scalp every other day. 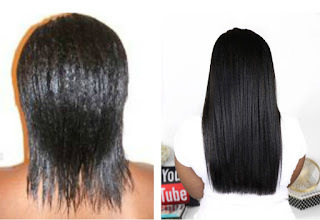 I know that may seem like a lot of oil, however, I wash my hair quite frequently and I don't wear straight styles often (I flat iron maybe once every 2-3 months). I'm really excited to see what kind of results I achieve with it. Never have I used JBCO that often, I hope everything goes well...and if I decide to trim, by my next relaxer (sometime in October 2012) my hair will be an inch or two longer. Monday: Protein treatment, shampoo, deep condition with moisture DC (with 3PO) for 30mins with heat, air dry. Apply JBCO to scalp, massage it in. Thursday: Moisture DC (with 3PO) on dry hair for 30mins, co-wash it out. Air dry. Moisturize and seal. Tie with satin scarf. Saturday: Co-wash. Air Dry. Moisturize and seal. Tie with satin scarf. 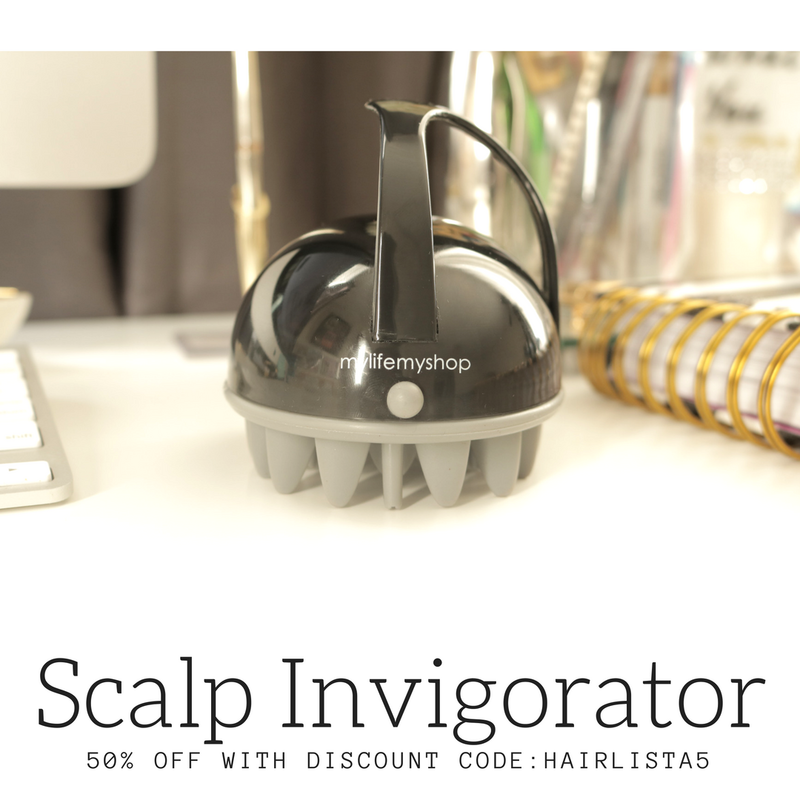 Sunday: Apply JBCO to scalp, massage it in. Moisturize and seal. Tie with satin scarf.